Save up to 60% over the big box stores with KDI’s cabinets, countertops, and more. KDI offers great pricing and expert advice for all your DIY projects. Visit our Livonia, Trenton, or Wyandotte showroom to see our huge selection of cabinetry, flooring, countertops, and more. Get expert advice on everything from measuring, countertop selection, installation, care, and cleaning. Find a location. Ready to start that DIY bathroom renovation? Get a new tub or shower system from KDI and save $555 off the total price. See Details. In the current market, remodeling your bathroom adds about $11,000 to the value of your home. 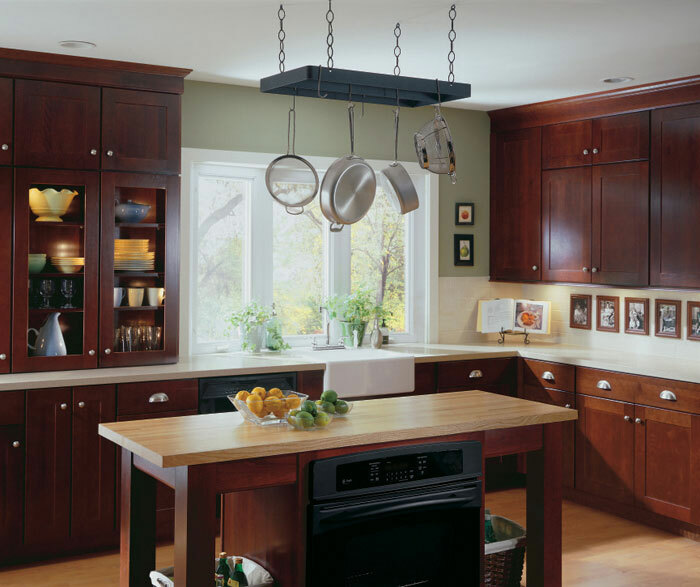 A kitchen renovation can add between $15,000 and $40,000 depending on the work being done. Buying top quality cabinets and counters at discount prices from KDI means a bigger return on your investment. Come into KDI and get trusted advice on how much you should realistically spend to get the most value from your renovation. 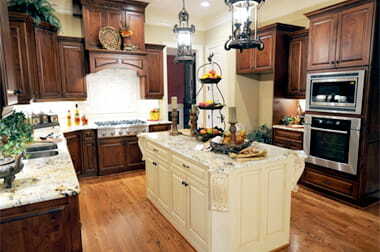 Get affordable cabinets for your home renovation project, FAST! When you buy from KDI, you have a reputable and experienced company on your side. 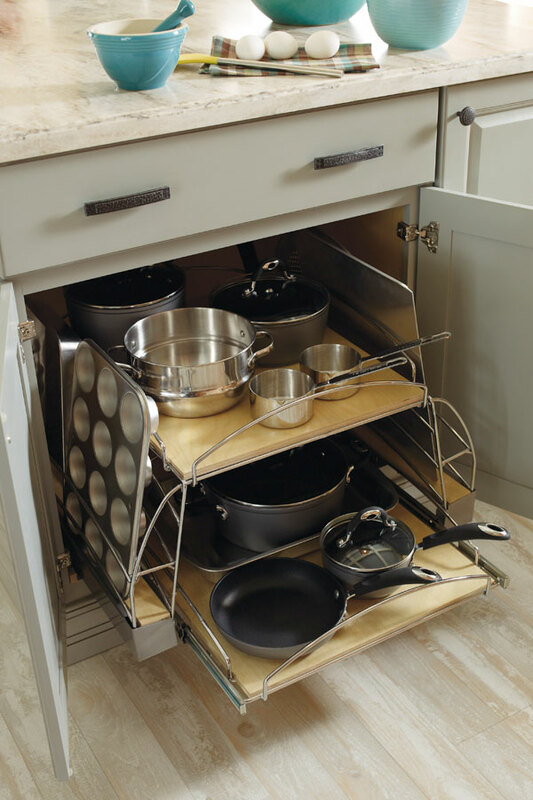 We have cabinet styles and sizes available for same-day or next day pick up from our Livonia, Trenton, and Wyandotte showrooms. If you prefer something unique, we can custom manufacture and fabricate kitchen and bathroom cabinets and countertops to suit your needs. A beautiful countertop can make a bold statement. Why settle for laminate when granite and quartz are so affordable? Quartz has a more consistent color and shading than granite, but they both offer unique benefits and looks. Our expert designers can guide you in deciding which countertop fits your needs and style. Whether you’re looking for timeless style or a modern look, the right countertop will make all the difference. Get your custom fabricated countertop from KDI as little as 3 days.